Kindergarten Enrichment Registration NOW OPEN! Does your child attend a ½ day Kindergarten program? SDEDS is thrilled to provide a unique learning opportunity for students beyond their traditional kindergarten experience. Our low teacher-to-student ratios and individualized educational environment fosters personal growth in academic areas and social-emotional development. Why choose SDEDS? Our kindergarten enrichment is taught by PA certified teachers, and differentiated literacy instruction is supported by our reading specialist. For those in need of extended care, before and after-school options are available through 5:30. 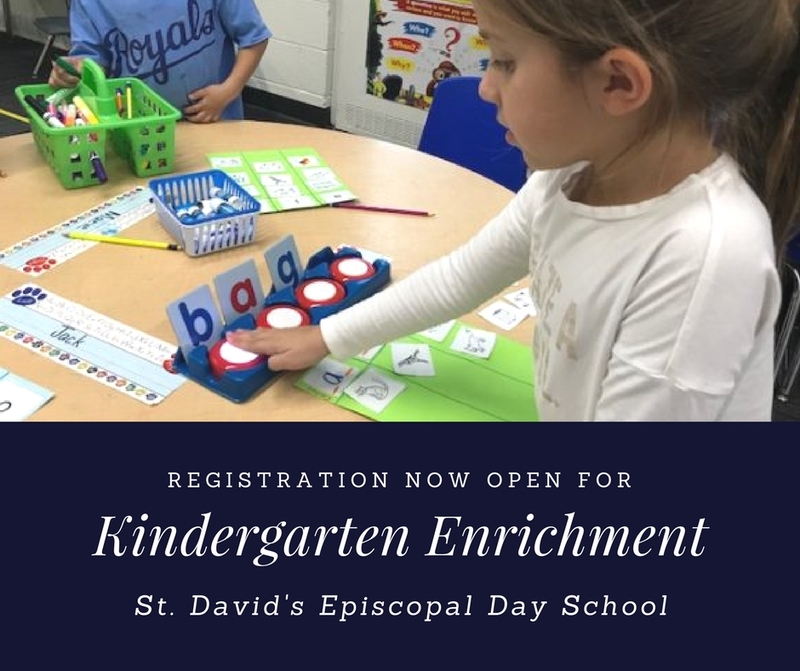 Register today: http://www.sdeds.org/kindergarten-enrichment/.